Hey everyone, how are we doing? I am getting really excited as I am going home in a week’s time. 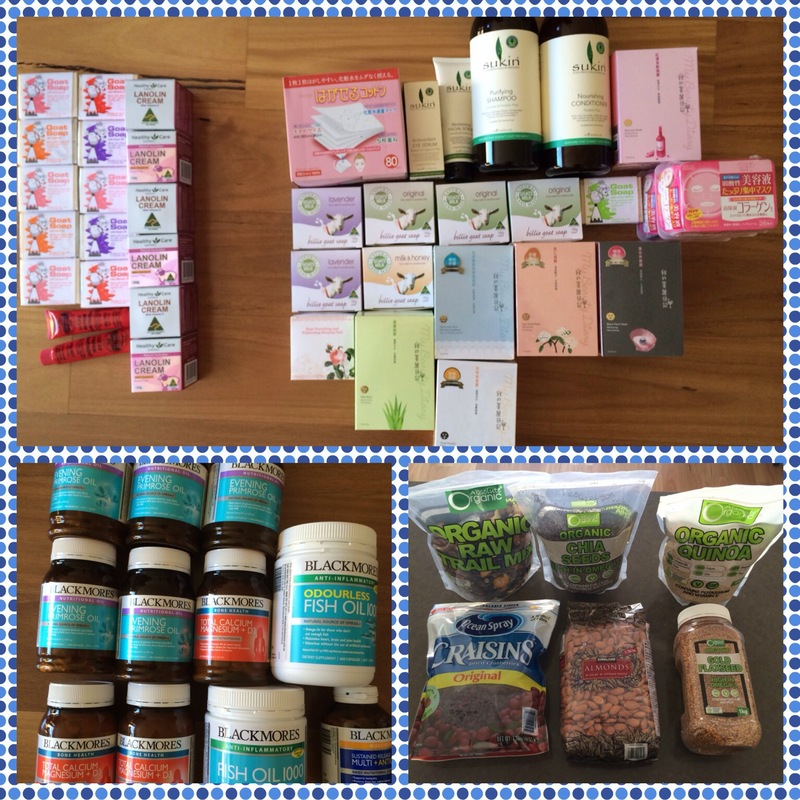 I bought quick a lot of health food from Costco then beauty products from chemist warehouse and started packing. I sincerely do hope everything is less than 30kg as that is my baggage allowance. 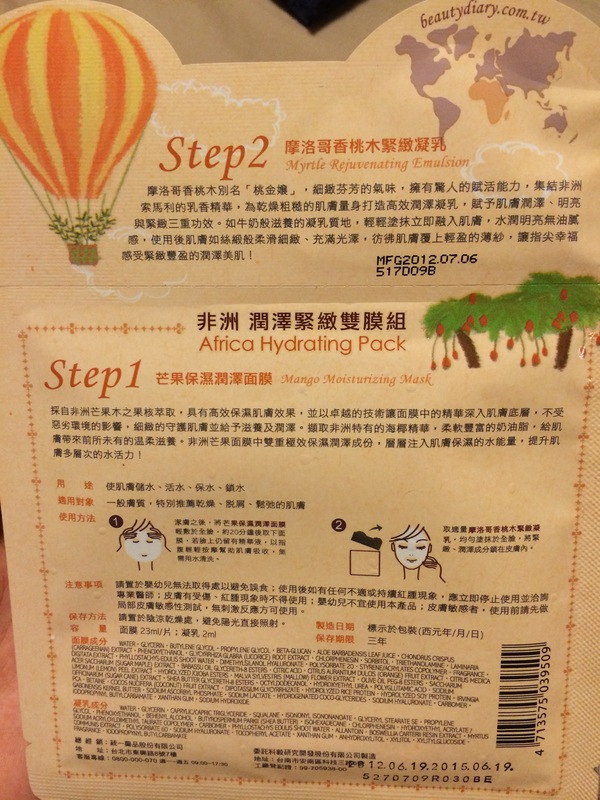 I am using My Beauty Diary’s 2 step cleaning pack today, featuring Africa Hydrating Pack. This mask is for normal, dry skin. It helps to replenish and retain moisture. I love the refreshing mango scent. It contained Africa mango seed which protects our skin against pollutants. It also contains sea coconut essence to keep our skin hydrated. What is special about this mask? It actually comes with a step 2. 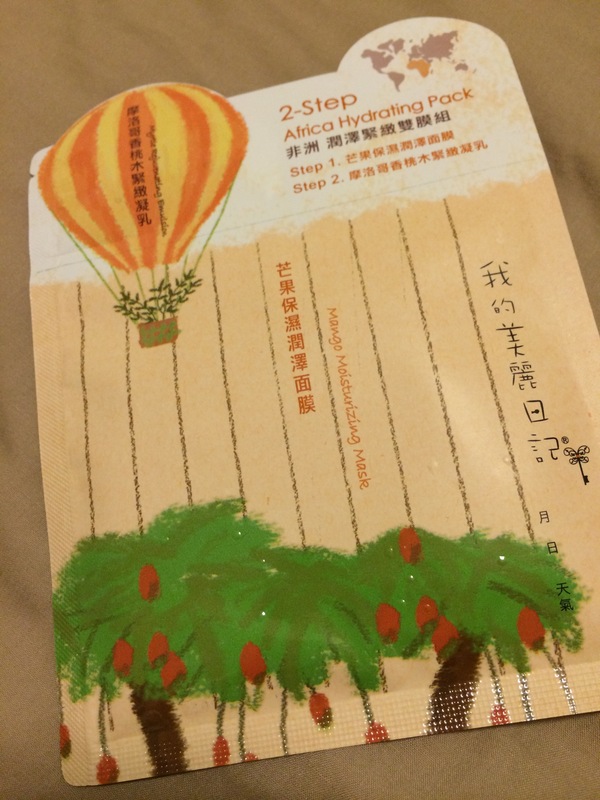 So, after you have used the mask, you can actually the emulsion to lock it the moisture. It is super convenient for travelling as you don’t have to bring a moisturiser then.